Bees Creek School prides itself on the quality of its educational programmes, the professionalism of its staff, the enthusiasm of its students and the high level of support provided by parents and community members. 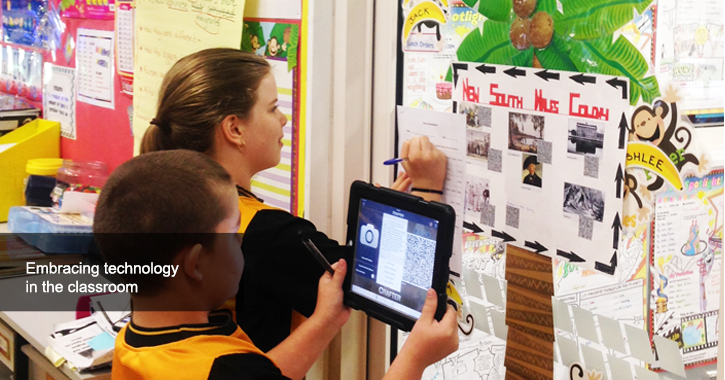 We are an open school and we actively seek participation and involvement from the whole school community. The school commenced on the 29th January, 1997 with 6 primary classes and a morning preschool group, student numbers totaled 120 and was officially opened on the 11th June, 1997. We are one of six primary schools that serve the rural area and are continually growing in size. We currently have 16 classes and two preschool groups with enrolments around 370. 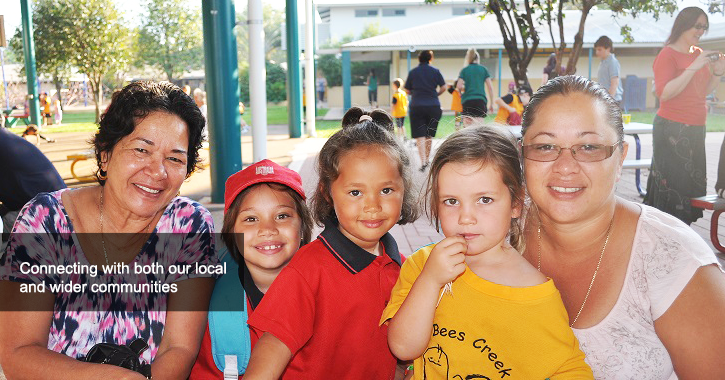 Our priority enrolment area is the Virginia and Bees Creek areas as stated in our Managed Enrolment Policy. In 2015 we undertook a School Perception Survey to seek feedback from our community on what is working well and what needs to be addressed so that we can continue to ensure that we are delivering not just a good education but an education for good. The Front Office is the main contact point for all visitors and parents and is open 7.45am – 4pm, Monday to Friday during the school term. Office staff can advise parents on most school matters and procedures. Services include enrolments, payment of contribution, purchase of school uniforms and forwarding messages to students. If collecting children early from classes, please do so through the front office. Meetings with the Principal or other Teaching Staff are usually arranged through the Front Office.